"Best customer service in Sweetwater." 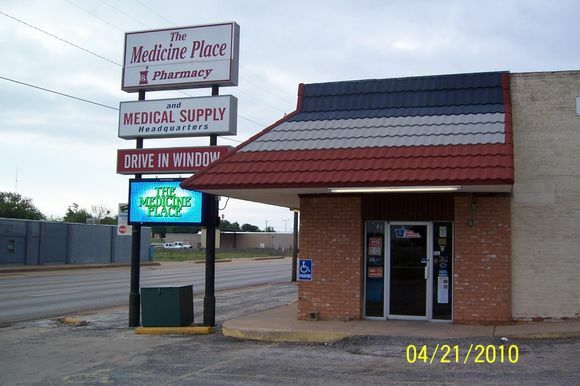 "All of the employees are so very friendly and they always have my meds ready in a very timely manner." "They have a drive thru window, but if you go inside you might just find a wonderful gift you can't live without from their gift store." "Excellent service; prescriptions always ready."